We've been in our new little abode in Leeds for a week now and I am absolutely loving life as a city dweller. This is my fifth rental home in as many years, but it is by far the nicest, best located and homely of them all, probably because it's the first time we've gone unfurnished. I've been thoroughly enjoying making it our own and feeling like I'm beginning to move away from the world of student digs and sub-par furnishing. 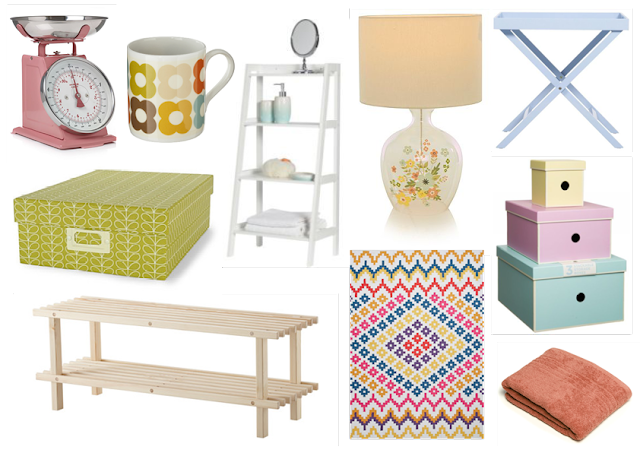 What homeware items have you been lusting after recently? I love the book shelf!